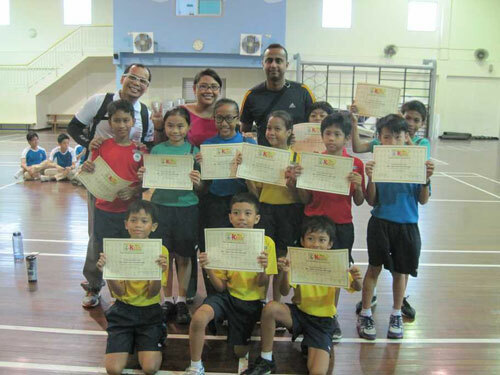 A total of 14 teams team participated in the above event held at Chongzheng Primary School on 2 March 2012. The heavy rain did not dampen the spirit of the children & despite the cancellation of several outdoor events like the “Formula One” & “Sprint Hurdles”, they thoroughly enjoyed the fun competition. Everyone went home a winner as they were each given a Certificate of Award & souvenirs from SAA.